A whole year of Parent-Child Dates! One of the most important things we can give our kids is quality time with them- which can be tricky with school, soccer practice, dance lessons and homework! 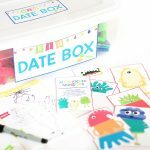 I LOVE that the kid date ideas in this binder set are super easy to use & prep, and are seriously ADORABLE! 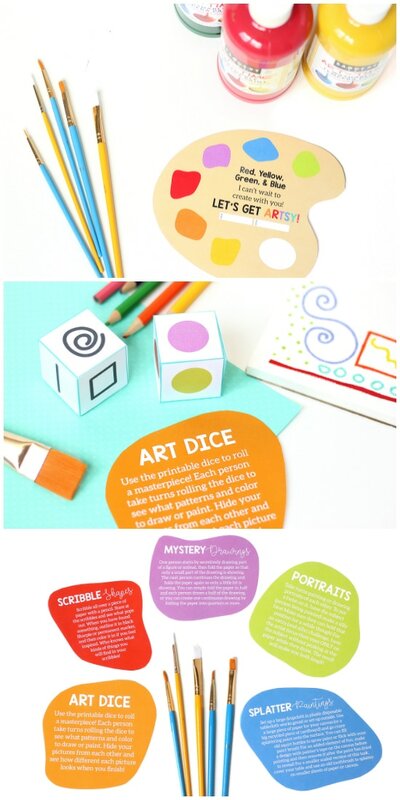 The fabulous Courtney, designer at Paperelli, created these colorful, bright printables that include games, activities, conversation starters and more. 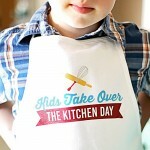 Your kids are going to FREAK OUT with excitement at these fun dates! 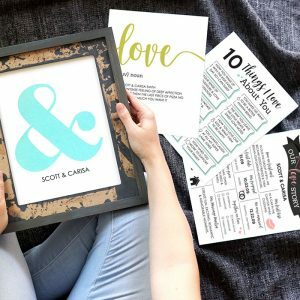 You can print and prep all the dates at once, so when your special date night arrives, all you have to do is grab the printables and go! 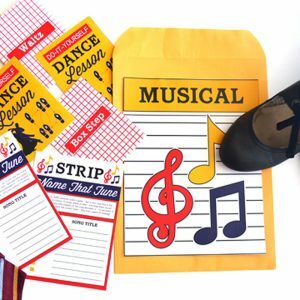 And these fun kid date ideas are all conveniently stored in a binder to make them easy to find and keep together. We want to show you EVERYTHING in this pack, but there’s A LOT, so buckle up!! 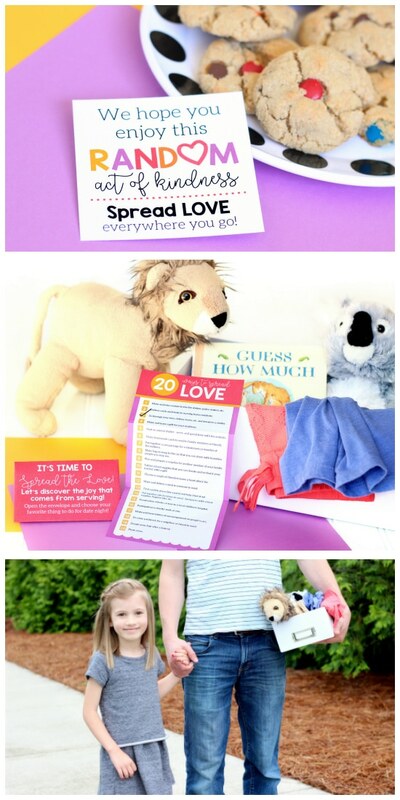 Binder Printables + 12 Kid Date Ideas! 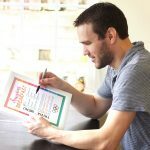 The first section of the printable kit includes colorful pages to decorate the front, back and spine of a regular binder. This binder is what will hold all of your date night printables for the year! There is also a schedule to plan out your dates night, to make sure they happen, and sweet little “contract” for you and your child to sign! We also created memory pages so that you can add photos and write down memories. After your year of date is finished, this binder has a purpose as a keepsake to look back on! 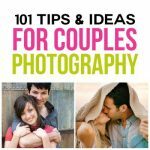 So let’s get to these darling kid date ideas! 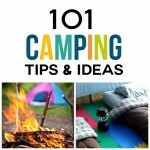 These are all geared towards children under 10, and can be adapted for any age – toddlers through elementary schoolers. 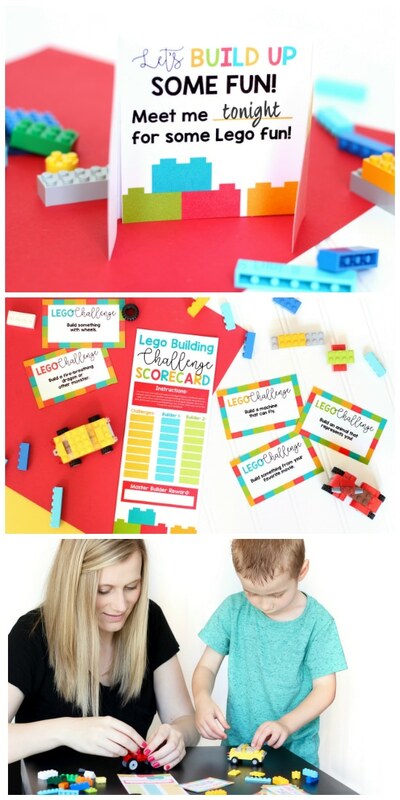 We tried to create a wide variety of activities that would interest boys and girls! 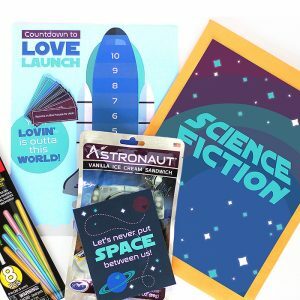 If there is a date your child wouldn’t be into, we added several free bonus date ideas in the pack to substitute. Take your son or daughter out to a favorite restaurant of their choice! 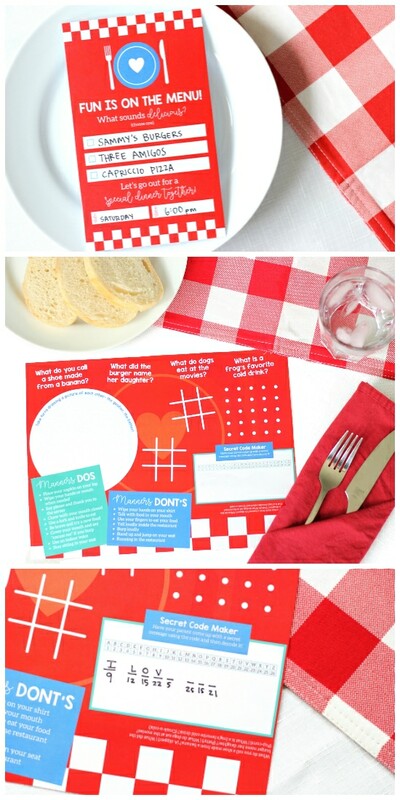 Use an interactive placemat and “Manners Money” to play games, chat and learn about the “dos and don’ts” of restaurant manners. Having fun can mean helping others too and seeing your example of serving will go a long way with your little one! Go on a service scavenger hunt and do some random act of kindness. Hit the books and have a library scavenger hunt! You’ll also get to write and illustrate your own storybook together. Have a game night together. Pick one, two, or even 10 of your favorite games to play. Keep score and the winner gets a prize! Grab your Lego bucket and get set for a night of building! Get your imaginations going as you compete in building challenges. This one will be an “explosively fun” date together! 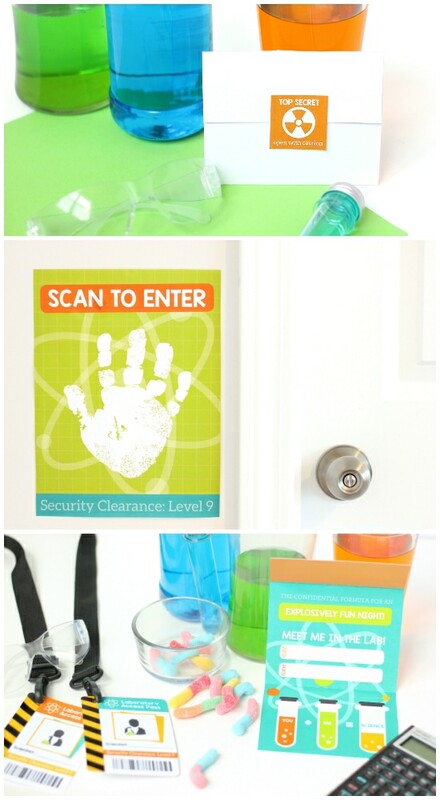 Pick some of the simple science experiments included, and don’t forget your official laboratory badges! 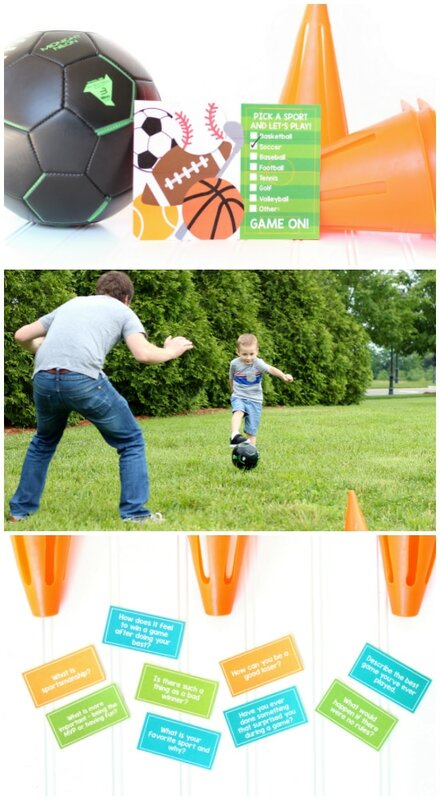 Kids love to run and play, and now you’ll see if you can keep up with them! Get out and get moving as you play some one-on-one. Who doesn’t love a good selfie? This scavenger hunt takes you and your kiddo around the town to snap silly shots together! Your mini Picasso will love this date! Whip out the paint and brushes and choose from our different art projects to create together. 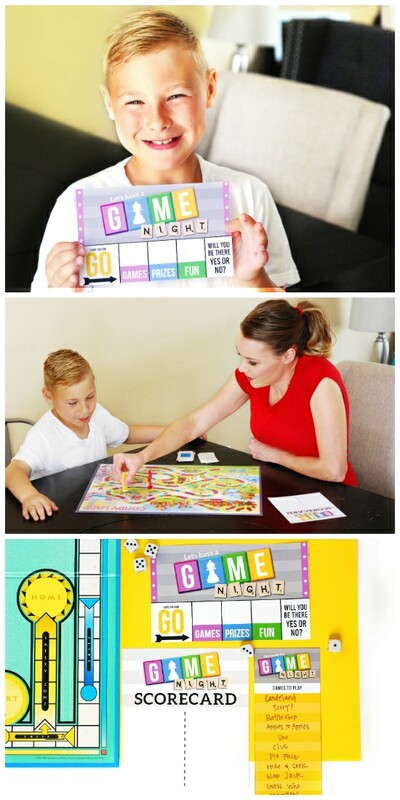 The grown-up version of this hilarious game was such a big hit for married couples, we had to make a kid version! See how well you really know each other! Get outside under the night sky and check out the constellations! If it’s too cold or cloudy, make your own constellations inside! Forts are a staple in every kid’s childhood! Give your kiddo a fort building kit, and make a sweet hangout together! Inside you can read books, watch a movie, share a snack or do a shadow puppet show! Aren’t these little kid date ideas ADORABLE and just the MOST fun thing you’ve ever seen? Think of how your children will look back and remember this year of special outings you took together. Start making memories with your kiddos and growing closer to them! 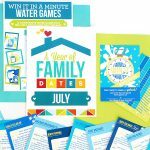 Want more ways to make time for your kids to share special moments with Mom and Dad? Check out our Mini Mom and Date Dates kit, which has 5 mini dates, along with parent-child journals to share together! This thing is jam PACKED full of fun! Love it!!! I am wondering if you have the printables without the dates? I have planned this for my daughters for Christmas and already know the dates we want. I would love to just get the set for the covers and months and memories and such. Hi Jessica! Thanks for your request! We added a link to purchase JUST the binder covers for you, check out the post above! 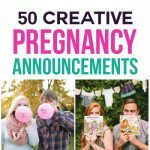 I’m sure your girls are going to love what you have planned for them! This looks great! I am wonder if you have a package just like this for kids over the age of 10? Hi Jennifer! We don’t have a product in the exact same format for older kids, but we recently came out with something similar for teens and tweens! It has 5 mini dates and is a little less “cutesy”. It’s called the Time with Your Teens Kit-https://www.thedatingdivas.com/parenting-teens-kit/ Hope that helps! I love this idea!! 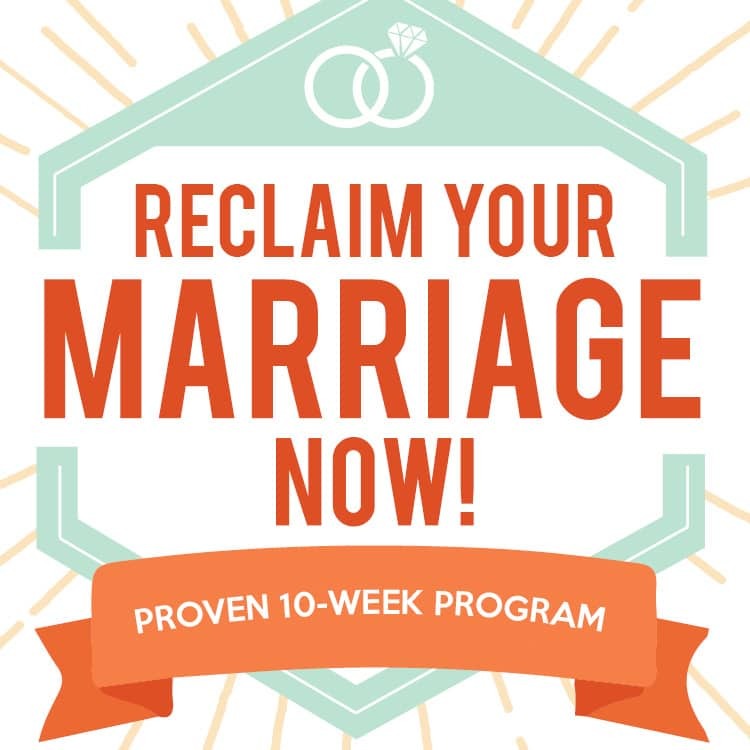 Are each of the printables for each of the dates included as well? Such as the scavenger hunts and challenges?